Before you consider becoming the proud new owner of the “Oh, so adorable” Ragdoll cat or kitten, make sure you know what you are in for. 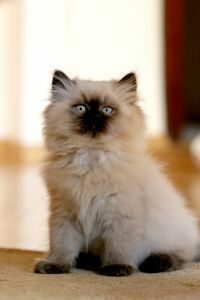 If you are completely new to cat ownership or the Ragdoll breed feel free to read the article in full. Otherwise use the easy navigation to go directly to the section you need. Above all enjoy your pets and choose wisely. Pin it…Ragdoll cat behavior and traits, ultimate guide! • Super soft and silky coat. 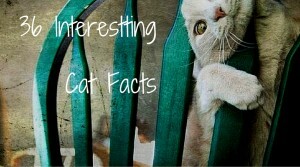 The Ragdoll cat breed was created and developed in the 1960’s by a lady named Ann Baker. 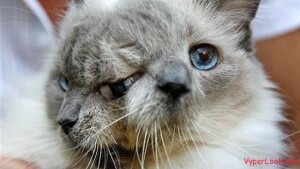 She was a breeder based in Riverside, California and the breed itself was almost entirely created out of random cats. Ann herself bred, Josephine, a long haired white female cat with other cats that she owned or she found roaming in her area. The kittens that were produced had wonderfully endearing temperaments & traits that just needed to be repeated. The ragdoll cat ultimately seems to be the result of a Persian, Angora, Birman and Burmese cross breed. Carefully selecting the offspring with the correct look and temperament, and strategically breeding them, she eventually created what we now know as the Ragdoll breed of cat. The very early litters created Daddy Warbucks, (seal-point with white feet), who sired Fugianna, a bi-color female, and 2 other cats that became the foundation breeding stock. 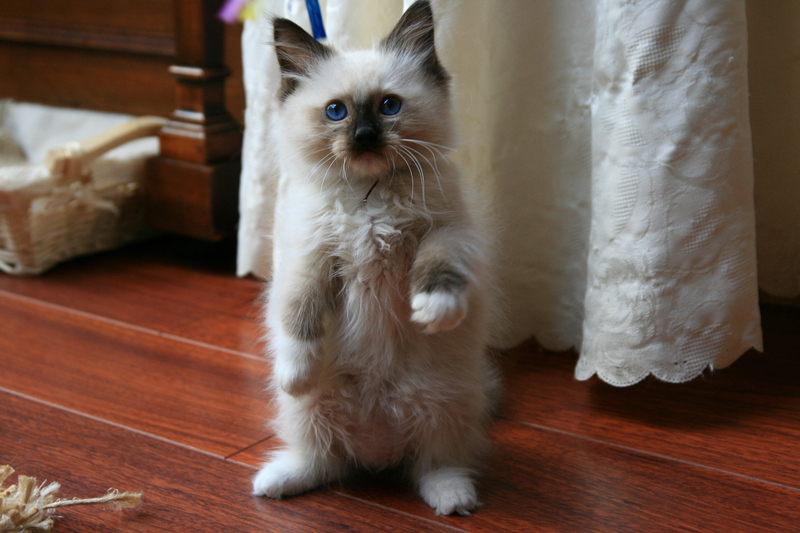 All Ragdolls are descendants of the same 3-4 original cats. 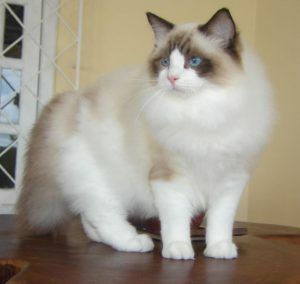 Baker didn’t want to go through the usual cat breeding associations and chose to trademark the name Ragdoll, as well as setting up the International Ragdoll Cat Association in 1971. 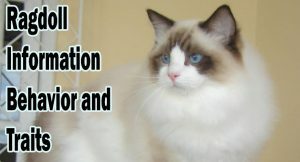 As this was her own little brainchild she set very high standards for anyone that decided they wanted to become a breeder of Ragdolls, and yet they weren’t recognized by other cat associations. 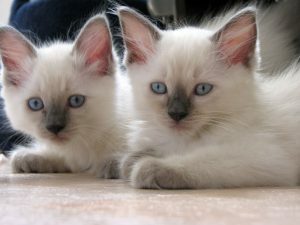 Denny and Laura Dayton wanted recognition for Ragdoll cats that went beyond the IRCA capabilities and left the organization in 1975. They went on to develop the breeding standards that are currently accepted by most of the international cat fancier clubs. The largest Ragdoll club is now the Ragdoll Fanciers Club International. The most commonly known Ragdoll cat personality trait is the tendency to go limp when picked up or made relaxed and happy, this is in fact how they got their name, going floppy like a Ragdoll. Ragdolls are also a docile and placid breed with a tendency to behave like a dog (greeting you when you get home from work, following you around, sleeping on your bed, etc). They are also relatively easy to train, whether learning to use a litter tray and scratch post, to doing tricks and walking on a lead. All that is needed is a small amount of treats and a bit of patience. Unlike most other cats it is rare for them to extend their claws during play, making them a great pet for children. It is not uncommon for them to be found being trotted around in a child’s baby carriage with a blanked on. There is a selection of British breeders that have tried to breed the limp trait out; believing that it’s extremely docile behavior might not be in the cats best interests. Ragdoll cats might be often called a docile breed but they still love to play and be part of other fun family activities. 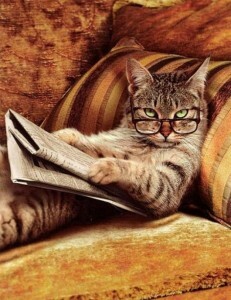 You do realize that you are owned by a cat don’t you? If she is hungry she will use a small voice to get meals or to ask for pats and affection but they are not particularly noisy. 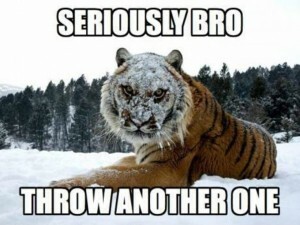 They are pleasantly mannered creatures that are really easy to live with. The Ragdoll is friendly enough that it can usually get along really well with other pets, dogs or children. Since you can train them to walk on a lead they are a great choice if you travel often. Because of their larger size males are the best choice for those with young children, however you need to be sure that play is exactly that and has not extended to torment. 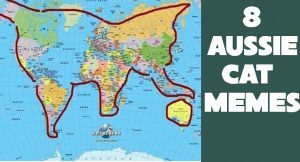 Also be sure because of its size that you teach the children to hold the cat properly, with both front and rear legs supported. Never hold a cat with the hind end hanging down, even if it has gone a bit floppy. • Mitted have white front feet, and white boots at the rear, white chin and white belly stripe. They may also have a blaze, star or hourglass white marking on their nose and forehead. • Bi-Color has much more white including all 4 paws, the underbelly, chest and often a marking on their face is white too. Only their tails, outer mask and ears show the darker markings. • Van pattern is the top of the mask, ears and tail show darker markings. Four patterns: bi-color, van, mitted and color point, and 6 colors: seal, blue, lilac, chocolate, cream and red. Points could be solid, tortie, torbie, or lynx. Match all of those together and you realize that the combinations are endless. Don’t be surprised if a Raggy doesn’t look exactly the way you thought it should. Female: Fully grown weighs 8-15 pounds (3.6 – 6.8 kg). Males: Fully grown weigh 12-20 pounds (5.4 – 9.1 kg) or more. It is important to note, your cat is an animal and thinks you are too; they will probably see you as an equal and behave accordingly. What you think is bad behavior your Raggy things is something else. Most of these can be applied to any cat behavior problems not just those related to Ragdolls. 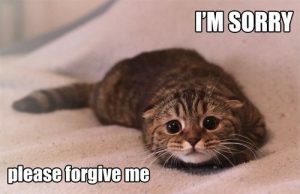 Cats don’t understand violence as discipline, so they don’t think of it being related to their behavior. Instead they will grow to be afraid of you, with such a loving breed that is not great for you or the cat. If you are near your cat when it is behaving badly the face push technique should be used. Simply a firm yet gentle push back on the face of your cat, along with a stern NO! If you use this method often it becomes a very clear guide for your cat. When your cat is further away and needs some discipline, a water gun filled with water, or a spray bottle filled with water and half a teaspoon of vinegar is perfect. A brief squirt to the face with NO will do the trick. As most pedigree cats are ultimately inbred and mixed breed, they can have genetic medical or health problems. • A form of heart disease called Hypertrophic cardiomyopathy. 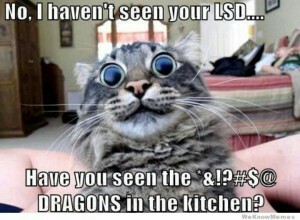 There is a DNA test to determine if your cat will get this. • Higher risk of calcium oxalate bladder stones. • They tend to have a fatty area on the lower abdomen, you need to aware that although fine in the breed, not to allow him to get overweight. 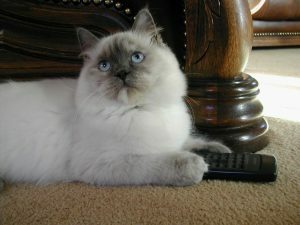 Ragdolls can live for 12-15 years so be aware you need to be available for the long haul. Although Ragdolls have moderate-long fur it has very little undercoat meaning they have a little less groom requirement but will still need to be combed a couple of times a week to remove dead hair. Pay close attention to the areas when the legs meet the body as this has a tendency to mat. If you are gentle and kind during this process your little “Raggamuffin” will actually enjoy the attention. 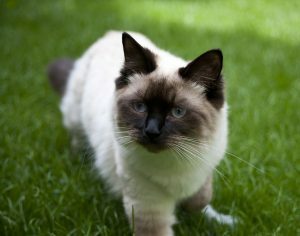 Ragdoll cats that have been de-sexed will often have a gorgeous lush coat all year round because of the lack of hormonal changes. Regularly check the hind quarters for bits of poo in the fur. The easiest and most hygienic way to clean this is with a baby wipe. You can also bath Ragdolls when they need it. 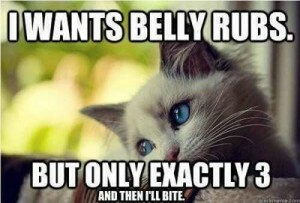 Depending on your specific cat that could be every few weeks to every few months. Greasy fur means bath time.